On March 3rd, an employee of my husbands approached him asking if he knew of anyone that could help her with her wedding veil. She wore it 25 years ago on her wedding day, and now her daughter wanted to wear it on her wedding day which was just three months away. The problem was that Lori never had the veil cleaned or preserved after wearing it; she simply stuck it in a plastic bag and stored it away, and now, sadly, the lace and sequins had yellowed to the point that it couldn’t be worn. Have you ever gotten a garment back from the cleaners, tried to wear it thinking it was clean, only to discover a stain that wasn’t there before? 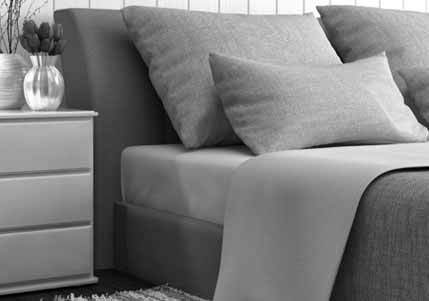 Before we get into what that might be, let’s discuss the types of stains knowing that each type of stain requires its own method of removal. While I’m not a big fan of winter, I do like the fact that we have different seasons, and if I’m going to be completely honest, much of it has to do with clothing. My style varies with each season, and just as I’m getting bored with the things in my closet, the weather changes and so do my outfits. I love the wardrobe change; I don’t love the work involved. My parents really like to purchase things for my sister, my niece, and me that we wouldn’t normally buy on our own. A number of years ago, my sister and niece both asked for designer handbags for Christmas, and my mom had so much fun shopping and purchasing their bags, and they have really enjoyed carrying those bags, that a new tradition began where my parents bought them an expensive bag every Christmas and birthday. How Much Does It Cost to Have My Wedding Gown Professionally Cleaned? How long did you spend selecting your perfect wedding dress? The answer always varies, but it takes most brides a couple of months to find the one, and when you did, it was probably one of the best days of your life. Your wedding dress is not just a dress for a day, most likely you’ve been dreaming of this day and your gown since you were a little girl. No, it’s not just a dress for a day, it’s a symbol for all of those to come. Remember you’re going to look back at those photographs for the rest of your life. That’s why the choice and selection of the perfect gown was so important. 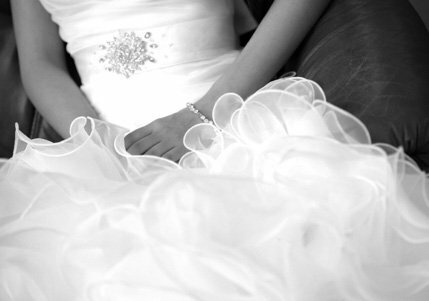 Read more about How Much Does It Cost to Have My Wedding Gown Professionally Cleaned? 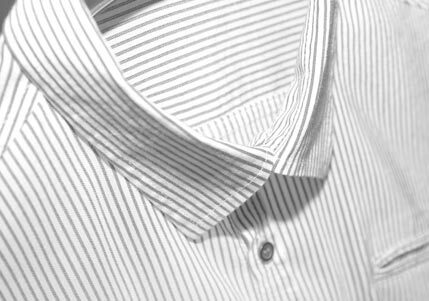 There is such a big difference between the way a custom-made dress shirt looks and holds up when compared to mainstream brands. Obviously, you pay a premium for custom-made dress shirts, but because they are custom-made for you, they fit properly. Plus, no corners are cut. For instance, many mass-manufactured dress shirts use adhesive around the seams of the pockets, collar, and cuffs, and because the adhesive weakens over time, the shirt simply won’t last as long or look as crisp as a custom-made dress shirt. 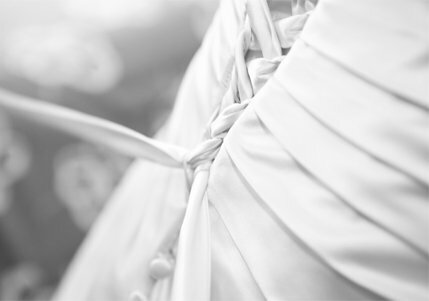 We always tell brides to have their gowns cleaned and preserved as soon as possible after the ceremony because the longer you let spills and stains sit on your garments, the less likely it is that a professional dry cleaner will be able to remove them. Sadly, we didn’t know as much back in 1974 or 1946 as we do today, but luckily for Margaret Rehder, we are as good as we say we are.